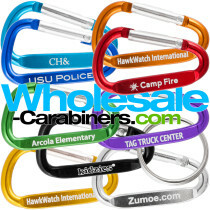 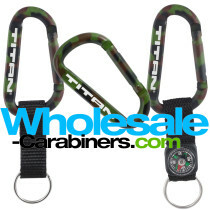 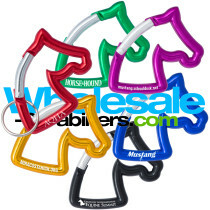 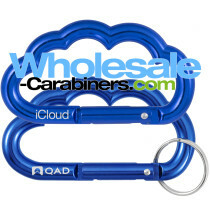 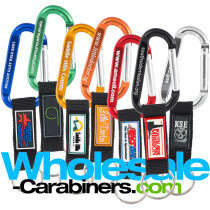 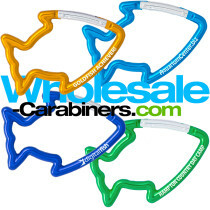 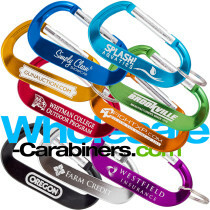 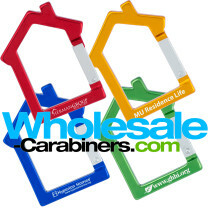 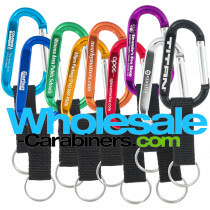 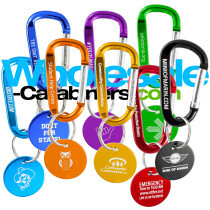 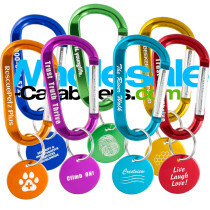 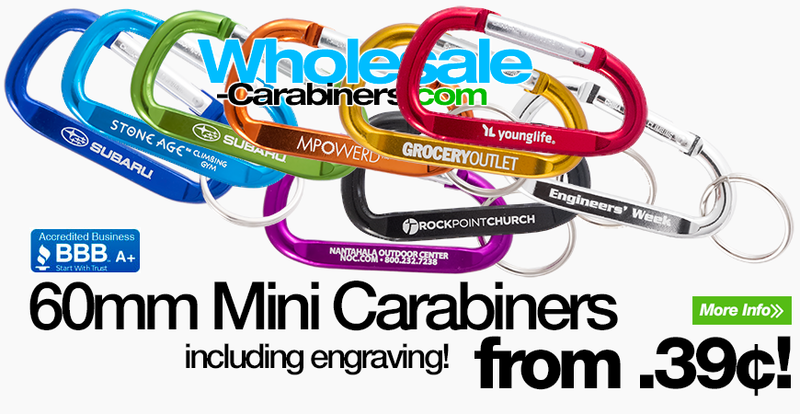 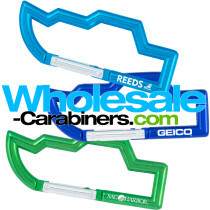 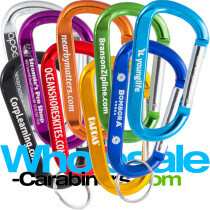 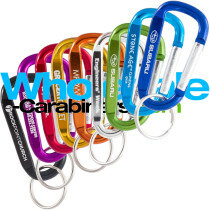 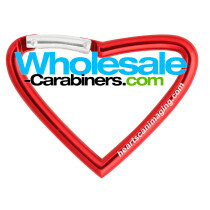 Carabiner Keychains, Custom Engraved Promotional Carabiners 30¢! 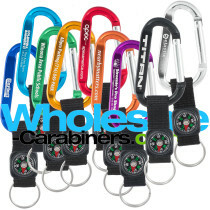 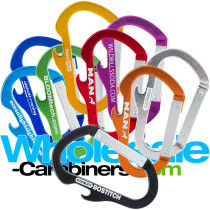 We use extra tough nylon straps on our carabiners! 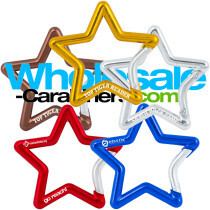 Star Carabiner, with a new added bronze color!